ANZAC Day in Palmerston was an amazing day. 700 hundred or so turned up for the Dawn Service and about 500 for the 10am reflection service. Jo and I had the privelege to chat with many leaders in Palmerston and the top end, including the Mayor Robert Macleod (below) and the opposition leader in the Territory - Terry Mills. I had to take a picture of these guys (below). I called them the William Booth brothers. What was most amazing for me, was the opportunity I had to be the 'Padre' for both ANZAC Day services. I was able to pray with the people gathered, read Scripture and recite the Lord's Prayer. I spoke about 2 Corinthians 5, where it says about being reconciled to God through Christ. I said, "we pray that we would be reconciled to each other, but my prayer is that ultimately people would be reconciled to God through Christ..."
I've never preached to 1,200 people in one day! More importantly, we prayed and honoured those that have gone before; those who have fought to protect Australian soil. God bless them each. Lest we forget. The image that grips me the most lately, is probably the most simplest. The church is a family. When followers of Jesus gather together, it is a family getting together. So what grips me about this image of a family? Two things. Firstly a negative picture of the family of Christ. Many churches can be dysfunctional as a family, or have some elements of dsyfunctionality within their family. A get-together can become like a volatile family renunion, where some are not speaking with others, and some family members avoid their oldest sister, or their long lost Aunt. What I appreciate on the other hand, is when I see the family of Jesus expressing love for one another; when disciples of Jesus are setting the example of true holiness and loving each of their brothers and sisters. I must say this is what I witness more than dysfunctionality, but I want to remind the Church, that we are a family, and we have many brothers and sisters who need our love, acceptance and inclusion. MORE than four in 10 Australians who don't consider themselves "born again" nevertheless believe Jesus rose from the dead, while one in 10 doesn't believe he even existed. These are two of the surprising results from an independent survey of 2500 Australians, according to noted author and church historian John Dickson, co-director of the Centre for Public Christianity in Sydney. The survey, to be released today, showed that 42 per cent of Australians believe Jesus had divine powers and 54 per cent believe he rose from the dead. But even among those who do not identify as born again, 45 per cent believe in the resurrection. Dr Dickson said this certainly included agnostics and secularists because the total was far higher than the remaining Christians surveyed. "We are staggered. We thought the survey would show the profound scepticism of Australians," he said. 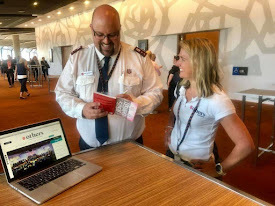 "Instead it shows there is a base-level assumption among the Australian public that accepts the Jesus story even if it has no relevance to their lives." He said the survey wanted to explore the understanding of non-churchgoers, so the results were produced from those who were non-religious, or from another religion, or who loosely identified with Christianity. 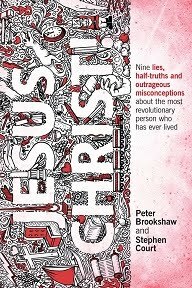 Other odd findings included that 31 per cent of Australians believe Jesus lived BC (that is, "before Christ", or before he was born) and that 57 per cent knew Easter was connected with the death of Jesus but a far higher 87 per cent of Australians knew it concerned the resurrection. What the missing 30 per cent thought the resurrection meant, if not rising from the dead, was not explored. Another 4 per cent confused Easter with Christmas (and Jesus' birth). 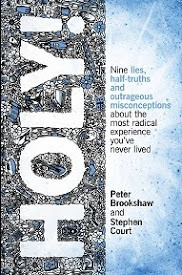 Reassuringly, 90 per cent of non-born-agains identified Jesus with Christianity rather than other religions, and 60 per cent knew his life was recorded in the New Testament. Asked was Jesus a real figure, 11 per cent of non-born-agains said no, 39 per cent said yes but without divine powers, and 50 per cent said yes and he had divine powers. 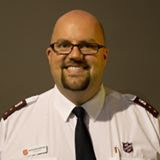 I was thinking recently about what my purpose is as a Salvation Army Officer. Those in this work understand the general busyness of the position and the expectations and demands from all sides. 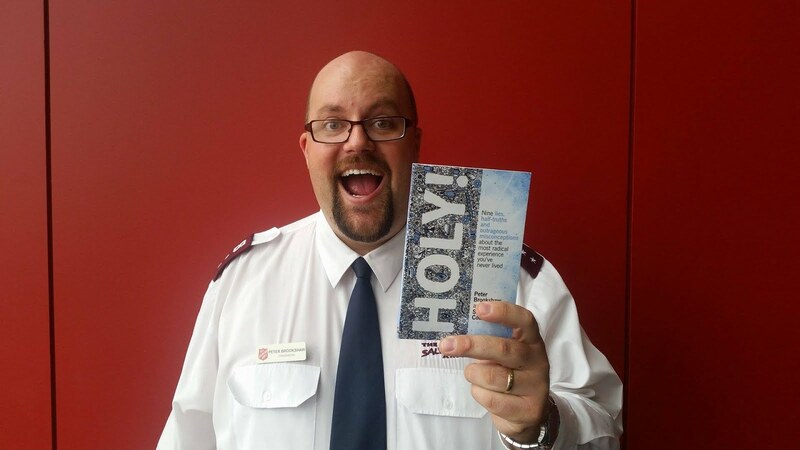 So what is the purpose of a Salvation Army Officer? We sign a covenant when we are commissioned that highlights our purpose. I won't delve into that here. What I did recently was list ALL the expectations of things I need to do as a Corps Officer, e.g. Preach, Make Disciples, Admin, Pick up Furniture, etc, etc. Then I made another column and listed ALL the things on the first list that I could delegate, e.g. Picking up Furniture and Admin, etc. The first list then was left with things that are expected of me as a Corps Officer. With this list I came up with my own acronym. 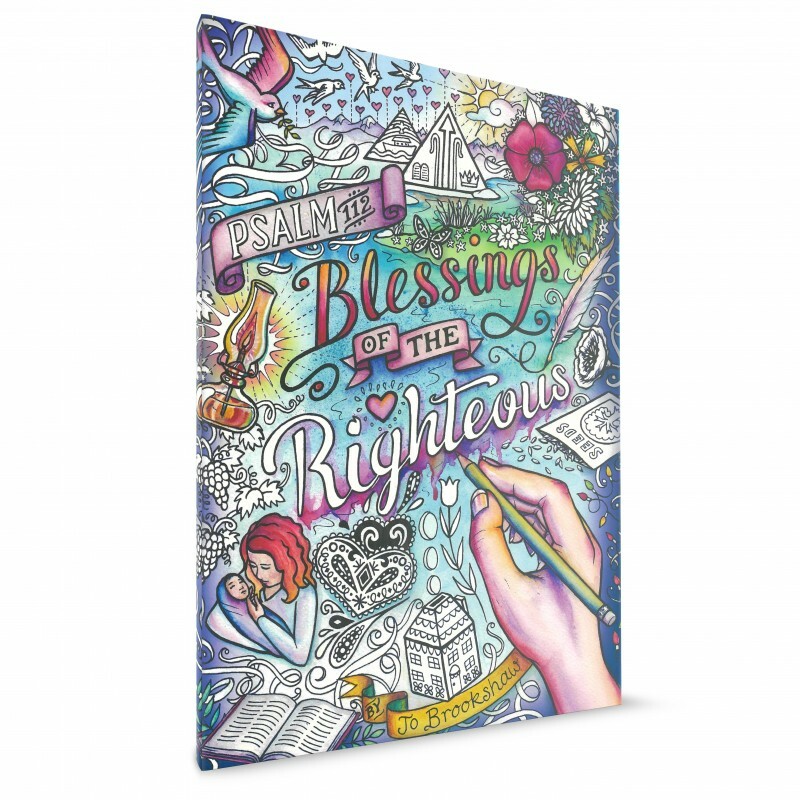 I write this, not so that you will copy it, or theologically pull it apart, but rather that you might be inspired to discover what it is that YOU should be focusing on in life, and WHAT gives you the greatest return for your time and energy. Upset strongholds – justice, advocacy, etc. God bless The Salvation Army. From Philip Yancey, 'One day miracles seemed to flow out of Jesus; the next day his power was blocked by people's lack of faith. One day he talked in detail of the Second Coming; another, he knew neither the day nor hour. He fled from arrest at one point and marched inexorably toward it at another. He spoke eloquently about peacemaking, then told his disciples to procure swords. His extravagant claims about himself kept him at the center of controversy, but when he did something truly miraculous he tended to hush it up.' (The Jesus I Never Knew, p. 23). This idea of Christology - understanding who Jesus is, his actions, how it affects us, etc, is simple yet complex. Start with the Gospels. "He lives, he lives, Christ Jesus lives today! He walks with me and talks with me, along life's narrow way. He lives, he lives, salvation to impart! You ask me how I know he lives? He lives... within my heart" (SASB 334). 'Therefore, holy people, who share in the heavenly calling, fix your thoughts on Jesus, the apostle and high priest whom we confess' (Heb 3:1). Happy Easter to those reading this blog. I hope and pray you had a wonderful weekend, and that you were able to celebrate the fact that Jesus is alive! A Baptist minister said this morning at a Easter dawn service: "The women were committed to waking up early to go to a dead body, how much more should we be committed to waking up early for a risen Saviour?" Nice. Does anyone else find it difficult to find FairTrade Chocolates at the supermarkets? Chocolateir have one product range of FairTrade products. We purchased them for Easter. Do you feel adequate for the task? Does anyone? Maybe you've improved at singing, or preaching, or evangelising, or hospitality, and maybe you feel more adequate than before. Truth is though, most of us feel inadequate at times; feeling nervous to share your testimony, or feeling like people are succeeding and you're not, or wondering what is God doing with my life. Think about it though: Who did God use throughout the Bible? Mostly people who felt inadequate. Moses was a murderer, so who was he to lead the people of Israel out of Egypt? Gideon was nervous to go into battle. King David was an alduterer at one point - I'm sure he felt inadequate to continue on in ministry. The Apostle Paul understood that he was a sinner saved by grace, who previously had ordered Jews to be murdered. You can feel inadequate at times, fine, but understand that God uses ordinary, everday, run of the mill people and does extraordinary things. Put your faith and trust in Jesus, and believe he will use you, equip you, empower you, fill you and bless you. You may always feel a little bit inadequate, but at least you'll know that God is with you. In fact, don't pray, 'God please be with me today', pray rather, 'God, thanks that you're with me today'. I had a thought recently, that the Gospel is actually quite offensive to unbelievers. Let me explain. The Gospel is good news, sure, because Jesus brings life to the fullest, but, firstly, people are sinners, they have fallen short of the glory of God. I am a sinner. You are a sinner. Believers are just saved by grace, through faith in Jesus. This idea, 'you're a sinner' communicated in an abrupt, upfront way can be offensive. But we don't hover above the concept that we are all sinners, we share the mystery of Christ; this idea that Jesus can take us from the miry clay, from the depths of meaningless existence, to a life of purpose, and holiness. Some would call that 'repentance'.